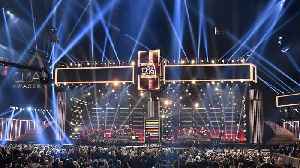 When a gunman opened fire at the Route 91 Festival in Las Vegas last year, Telemachus Orfanos somehow survived. In Thousand Oaks, California, though, he didn’t. 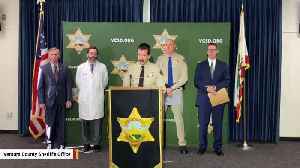 The authorities Thursday identified Ian David Long, 28, as the gunman in the mass shooting at the Borderline Bar & Grill in Thousand Oaks, California. 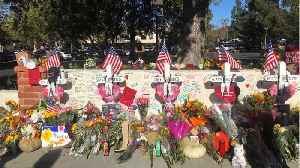 ▶ Videos for "Thousand Oaks Shooting"
The massive streetside memorial to the victims of the Borderline mass shooting in Thousand Oaks has been dismantled and moved. City officials say the memorial was starting to block the roadway. 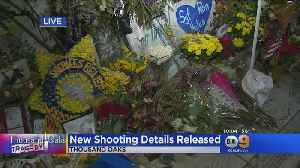 Laurie..
Police in Southern California are grappling with fresh pain one month after 12 people were killed in a mass shooting at a bar in Thousand Oaks, California. In the midst of their rapid response, a..
Sgt. 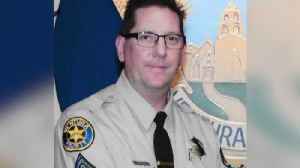 Ron Helus was struck by five of the gunman`s bullets in the Borderline Bar shooting last month, but a bullet fired by a CHP officer fatally struck him in the heart, according to officials. 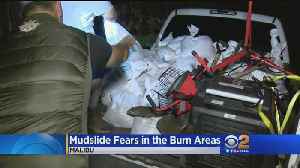 Bracing for rain in the burn areas, new details released from Thousand Oaks shooting, car thieves caught on camera and mobile home tenants awarded $40 million. Investigators have released new details about the Borderline shooting, including a timeline of the events and the massive amount of weapons and ammunition the shooter carried into that bar. 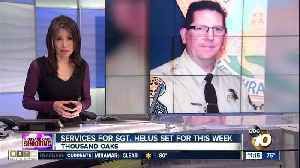 Hermela..
Three weeks ago a former U.S. Marine opened fire at a Western-themed bar and dance hall in the Los Angeles suburb of Thousand Oaks. 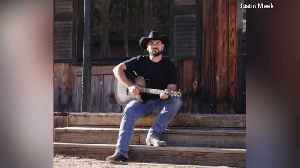 28-year-old Ian David Long acted alone in the shooting at Borderline..
An outpouring of support for those who lost family members in the mass shooting in Thousand Oaks. 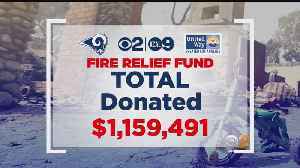 Today dozens gathered for a community event that was geared to help and to heal. 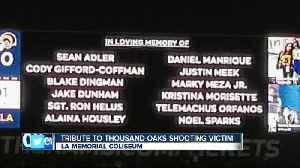 The victims in the Thousand Oaks mass shooting were honored prior to the Los Angeles Rams' game against the Chiefs Monday night. President Trump's visit with the families of the victims of the Thousand Oaks shooting happened on the same day that one of the victims was laid to rest. 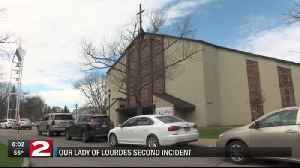 Laurie Perez reports. 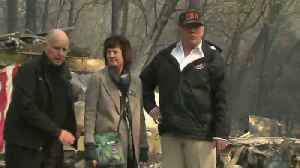 President Trump was in Southern California Saturday afternoon to survey the damage left behind by the Woolsey Fire and meet with victims from both the wildfire and Thousand Oaks shooting. 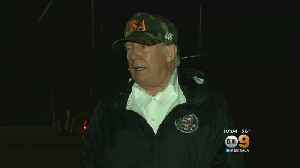 As several more funerals are held for the victims of the Borderline mass shooting, President Donald Trump is preparing to meet with the victims and their families affected by the tragedy. 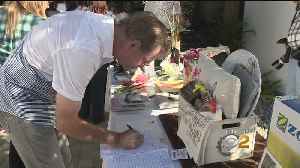 Fundraiser for fire victims, Avenatti accused of domestic violence and remembering Thousand Oaks shooting victim Cody Coffman. 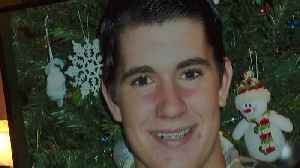 A service was held Wednesday for a 22-year-old man who died while trying to save others during the mass shooting in Thousand Oaks. 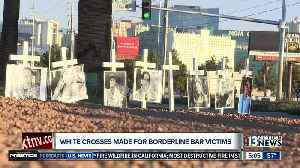 Greg Zanis returned to Las Vegas after placing a dozen crosses outside the Borderline Bar in Thousand Oaks, California, following last week's shooting at the country bar. 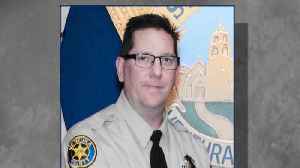 A service is planned for Sgt. Ron Helus. 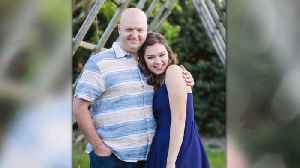 This Thousand Oaks father lost his daughter in a 2014 mass shooting. 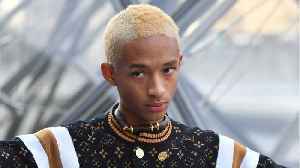 Here how he's processing the pain and trying to do good in the world. 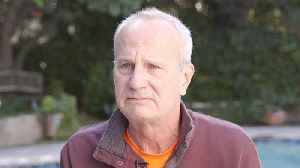 This video, "Thousand Oaks Resident Bob Weiss Lost His.. Hundreds of mourners gathered for a somber homecoming in Napa, California on Sunday. 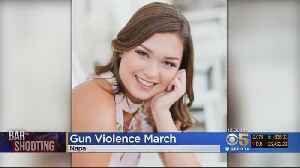 Alaina Housley was the youngest of the 12 victims of last week's mass shooting in Thousand Oaks. 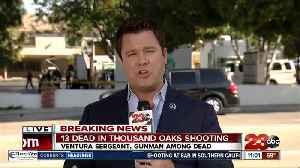 Lee Cowan spoke..
A dozen people are dead after a gunman opened fire inside a packed bar in California on Wednesday night. 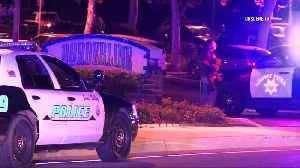 Twelve people were killed in the shooting in Thousand Oaks, California on Wednesday. 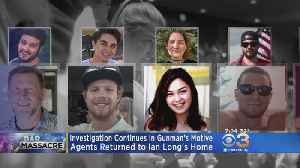 The public is slowly learning new details about the gunman who murdered 12 people at a Thousand Oaks bar, and a former FBI agent is providing insight into how authorities investigate the incident. The Los Angeles Kings are saying 'Enough' to gun violence after the Thousand Oaks shooting.